This Thursday, The 2-2 Celtics will play the surging 3-1 Milwaukee Bucks in an Eastern Conference matchup with possible playoff implications in store for the game. This will be the second meeting of the season between these two contending teams. When looking at their team record and the scoreboards, the Boston Celtics look like they don’t have too much to worry about. However, the devastating injury to Boston’s recently signed forward Gordon Hayward has been a major blow to Boston’s roster. 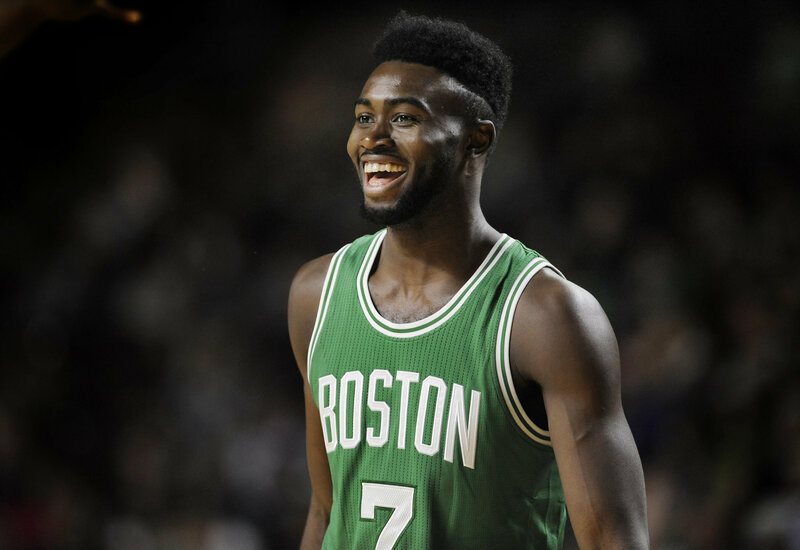 However, in his absence, second-year guard Jaylen Brown has been at the forefront of the offense for Boston, which comes as a surprise given the efforts to obtain an offensive stud in point guard Kyrie Irving during the offseason. With 18.8 points per game on the season so far, Jaylen Brown has been showing glimpses of the star that a lot of draft experts believed for him to be. Along with Brown’s ability on offense, a combination of guard Terry Rozier’s on-ball defense coming off the bench and the length that rookie forward Jayson Tatum offers on both sides of the floor have kept this team playing at a high level. 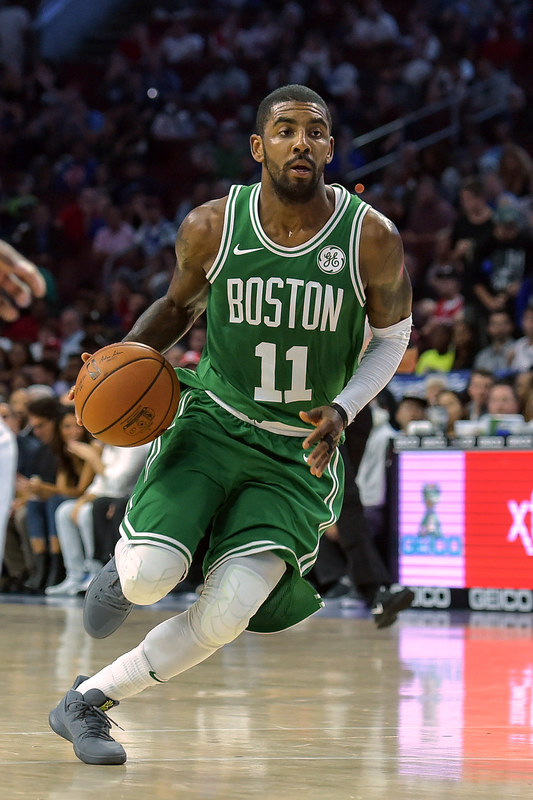 With all of this young talent present on the team, it’s easy to forget that the Boston Celtics have an elite point guard in Kyrie Irving, along with star Center Al Horford to round out a Boston team primed to challenge the Cleveland Cavaliers for the Eastern Conference crown. The Celtics are coming off of a blowout 110-89 victory over the struggling New York Knicks. The aforementioned Jaylen Brown, Jayson Tatum, and Kyrie Irving all scored over 20 points in the convincing win. The Milwaukee Bucks finished last season as the sixth seed in the Eastern Conference, and with the way they have played so far this season, they look poised to finish significantly higher in the standings. The Bucks young core that was on display last season is back at it again, with potential stars like a guard and reigning Rookie of the Year Malcolm Brogdon and forward Khris Middleton. Also, it doesn’t hurt to have the early favorite to win league MVP this year on your team in forward Giannis Antetokounmpo, who currently leads the league in scoring with 38.3 points per game so far on the season. 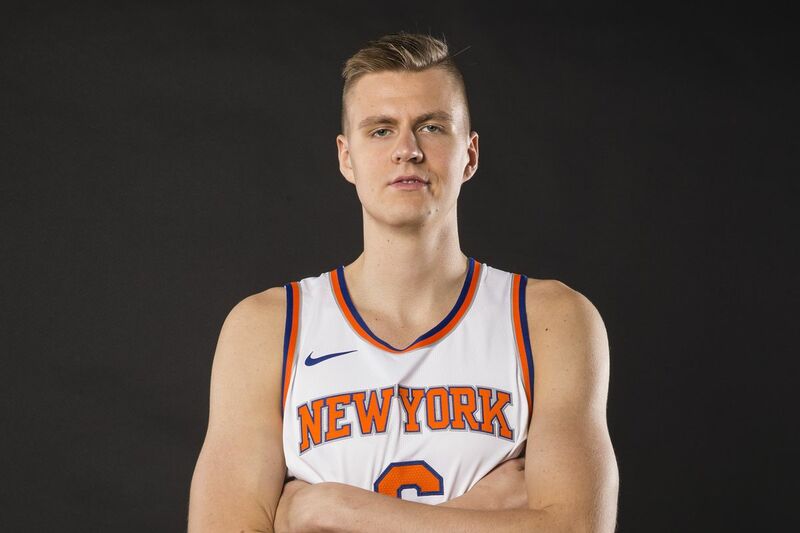 His length, along with his ability to defend all 5 positions on the court, has done wonders for Milwaukee, and the team is going to try to ride that wave for as long as they can. The Milwaukee Bucks, like the Celtics, are coming off of a victory, after the Bucks defeated the Charlotte Hornets 103-94 on Monday. Giannis Antetokounmpo led the way with 32 points and 14 rebounds. Khris Middleton was also a scoring presence for the team, dropping 20 points during the game. In what was Milwaukee’s first game of the regular season and Boston’s second, The Bucks took on the Celtics at the TD Garden in Boston, where the Bucks defeated the Celtics 108-100. 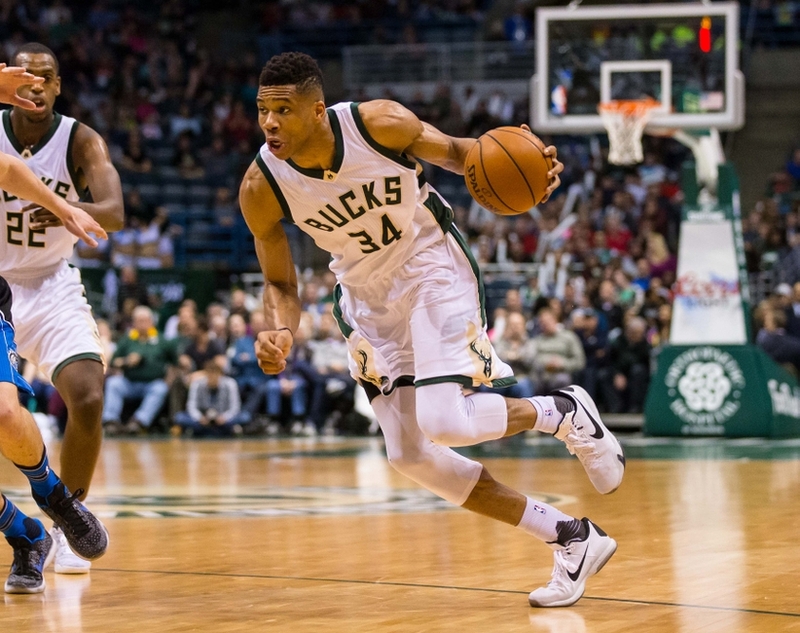 Giannis Antetokounmpo led the way for Milwaukee, scoring 37 points and grabbing 13 rebounds. Jaylen Brown led the way for Boston offensively, scoring 18 points. Boston has recovered well from losing Gordon Hayward to injury. Jaylen Brown has stepped up in a big way. Jayson Tatum is looking more and more like the top three pick he is as the season progresses. Kyrie Irving looks poised to dominate now that he is no longer in the shadow of LeBron James. However, Milwaukee is red hot, and as of right now, it looks like nobody is able to stop Giannis Antetokounmpo. Riding this wave, it’s a safe bet to say Milwaukee will win in Milwaukee in a close game. You can watch this intense matchup Thursday night at 8:00 EST on TNT.